During the first decade of the 21st century, a remarkable phenomenon swept through the former Soviet Union changing the political, social and cultural landscape. Popularly known as the ‘Colour Revolutions’, these non-violent protests overthrew autocratic regimes in three post-soviet republics: the Georgian Rose Revolution (2003), the Ukrainian Orange Revolution (2004) and the Kyrgyzstani Tulip Revolution (2005). 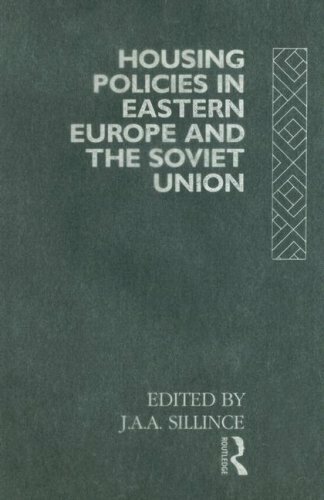 This book examines the significance of these regime-change processes for the post-soviet world in particular and for global politics in the 21st century. 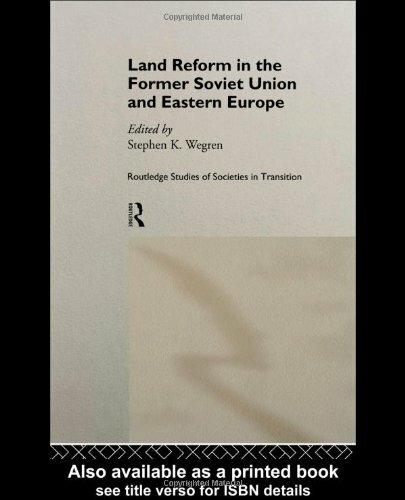 Engaging comprehensively with the former Soviet republics, the contributors to this book ask why there wasn’t a revolution in a post-Soviet republic such as Russia, despite apparently favourable conditions. 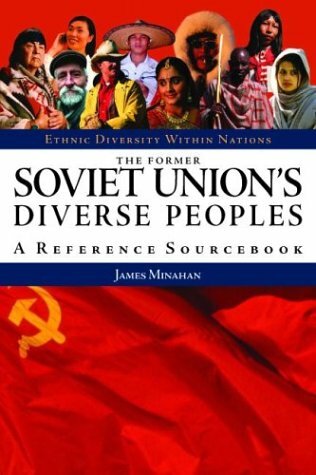 They also explore the circumstances that ensured some post-soviet countries underwent a successful colour revolution whilst others did not. 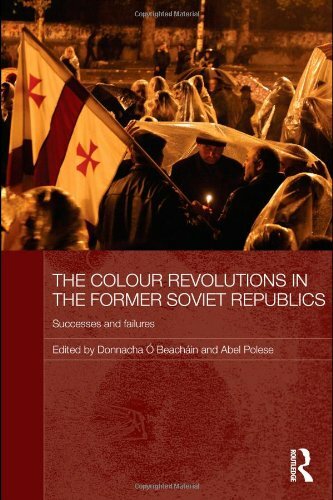 Identifying the conditions for successful colour revolutions, this book asks whether there is a revolutionary blueprint that may be exported to other areas around the world that are under autocratic rule. 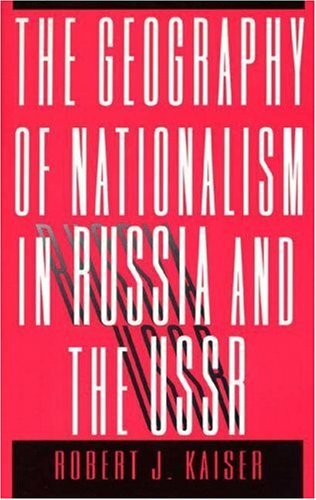 Carefully considering the ideologies of the post-Soviet ruling regimes, this book demonstrates the manner by which political elites integrated nationalism, authoritarianism and populism into public debates. 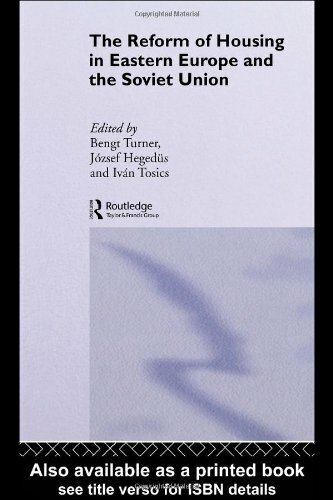 It analyzes the diverse anti-regime movements, discussing the factors that led to the rise of such factions and outlining how these opposition groups were constituted and operated. 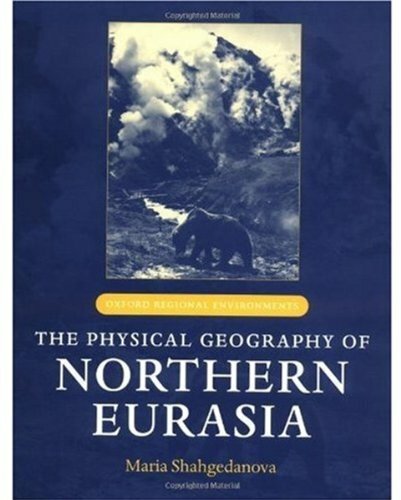 In addition, it assesses the impact of external forces including the influence of the USA, the EU and Russia. 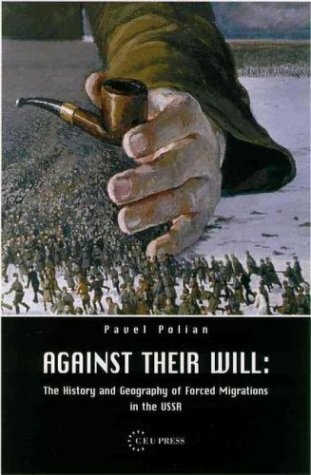 By examining the colour revolution phenomenon in its entirety, this book marks a significant contribution to both our micro and macro understanding of this tide of transformation.